Arjen and Aram of Audio Ease said that they went by Frank Zappa's studio, The Utility Muffin Research Kitchen, to meet with Dweezil Zappa and together record the acoustics of both the tracking room and the famous Zappa echo chamber. Microphones and speaker in the echo chamber were set up just the way Frank had left them, according to Audio Ease. The samples have just been released for Altiverb, Audio Ease's convolution reverb plug-in, as part of the monthly-free-IR campaign. 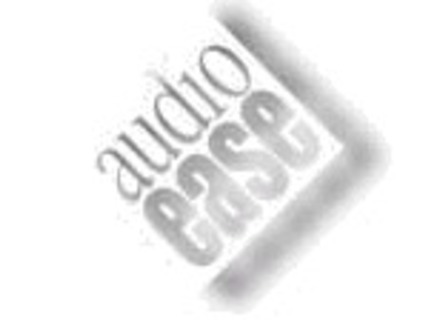 Audio Ease Altiverb Update Audio Ease has updated Altiverb to v6.3.3 for Mac OS X and Windows XP/Vista. Speakerphone Updated To v2.0.1 Audio Ease has updated Speakerphone for Windows and Mac OS X to v2.0.1. Audio Ease Speakerphone 2 Audio Ease has announced the release of Speakerphone 2, which has a new look, new features, newly sampled guitar amp cabinets, antique phones, toys, answering machines and megaphones.